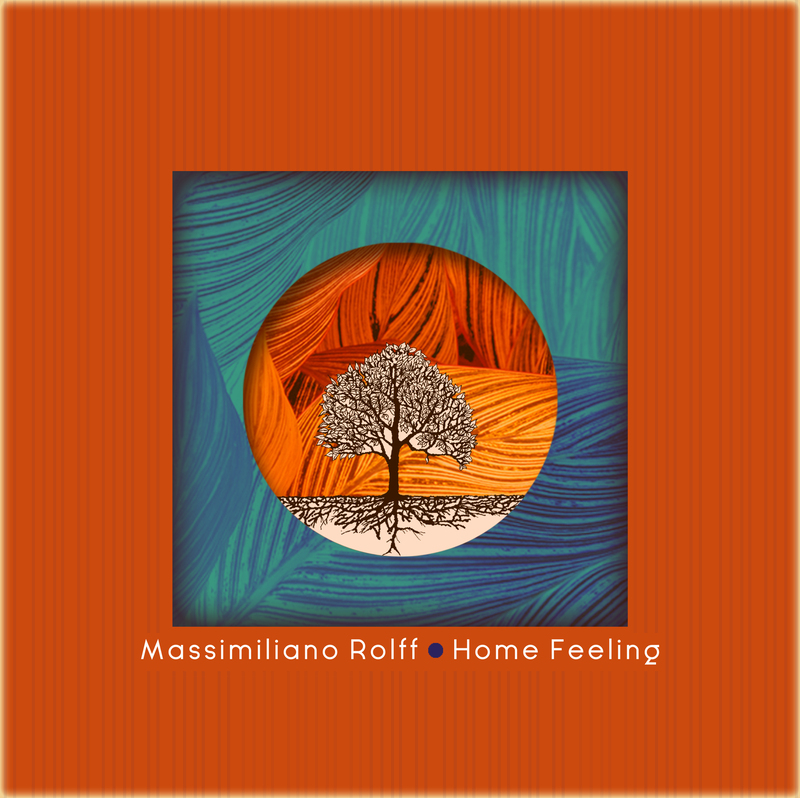 On 21st September is released Rolff’s new album “Home Feeling”, featuring six new Massimiliano’s compositions and two great latin standards, blending together sophisticated harmonies and afro-cuban vibes. The recording features Colombian, New York based pianist Hector Martignon, Mario Principato on percussions and Nicola Angelucci on drums, and it is released by BlueArt and recorded by Raffaele Abbate at Orange Home Records. It will be soon announced a cd-release party in Genova in the fall, and an Italian live tour in February 2019.